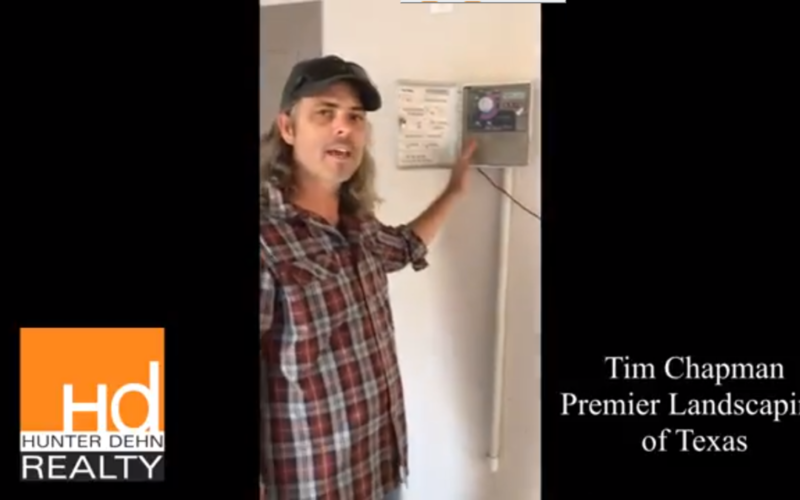 Tim Chapman of Premier Landscapes of Texas discusses winter landscape watering. Although landscaping looks dormant in the winter, you still need to water, but you can cut back. Your controller usually has a setting to decrease the volume by a percentage. Here’s the simple way to do it.